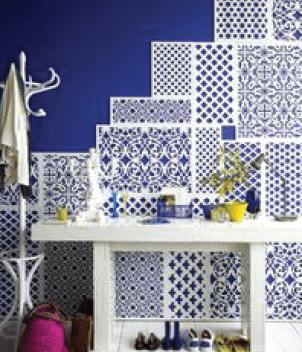 Ornamental Designs is a versatile collection of laser cut screens ranging from simple patterns to complex motifs with inspiration from timeless Moroccan design. 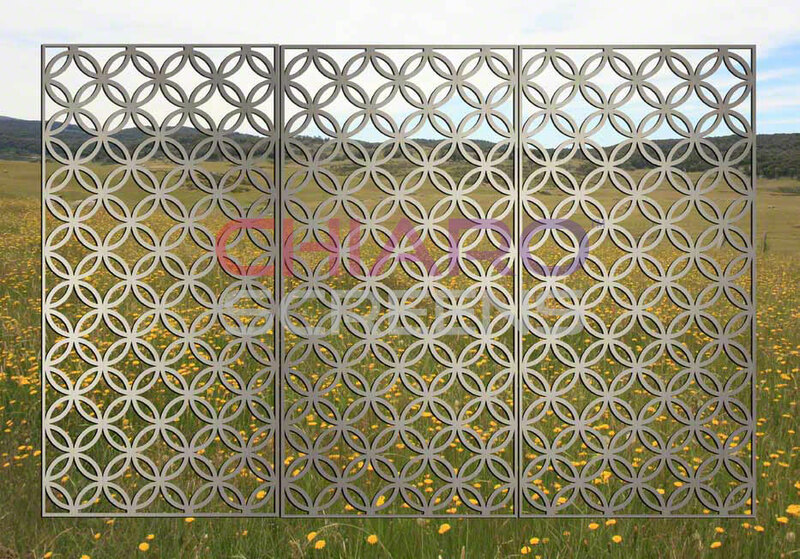 Suitable for interior and exterior projects for enhancing privacy or purely decorative effect. 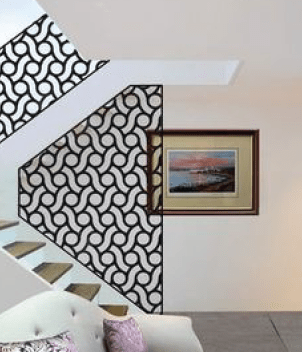 Add distinction to residential or commercial spaces with geometric patterns employing circles, curves, oblongs, and positive and negative space. Preserve airflow as you screen and separate areas. Create visual intrigue. Add rhythm to façades. Complement modern clean lines with symmetrical or asymmetrical patterns. 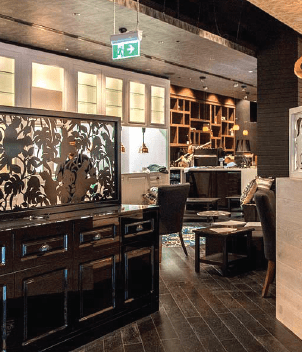 Ornamental Designs are ideal for retail and hospitality. 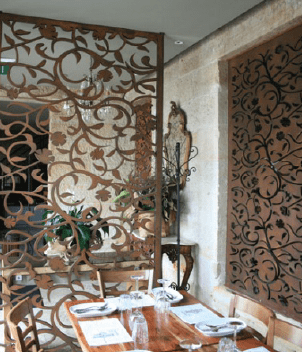 With an array of designs, weights and materials, you can reinforce your brand and build visual style with laser cut doors, gates, screens and wall art. Exercise flair with colours and finishes including vibrant Moroccan hues, Corten (self-rusting steel), aluminium, and aged patina.